Have been home a little more than a week from Malaysia and Taman Negara NP (fantastic old rainforest) and Borneo. 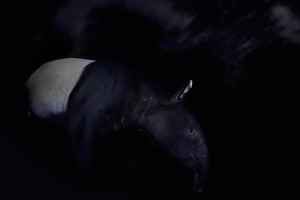 On the first night in Taman Negara I encountered a Malayan tapir (my first ever). Woww - what an animal!